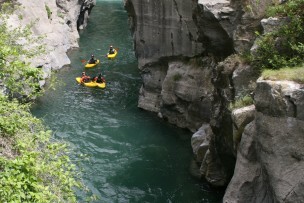 With an excellent choice of rivers, amazing scenery and weather, the Southern Alps have the reputation of being a white water paradise. Make the most of our local knowledge in France and Italy... we have lived, paddled and worked here for the last 15 years. 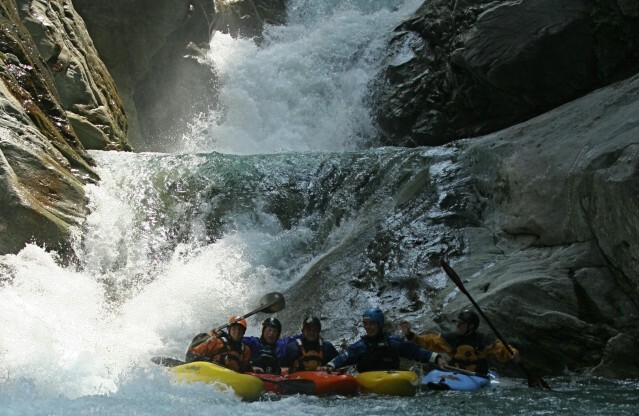 All our guides speak English and have French qualifications. 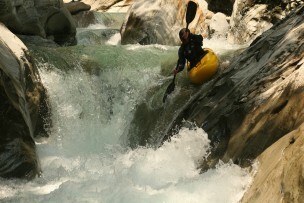 They have all gained precious experience from paddling white water around the globe. As your safety is our priority we keep the paddler to guide ratio low (4 : 1). 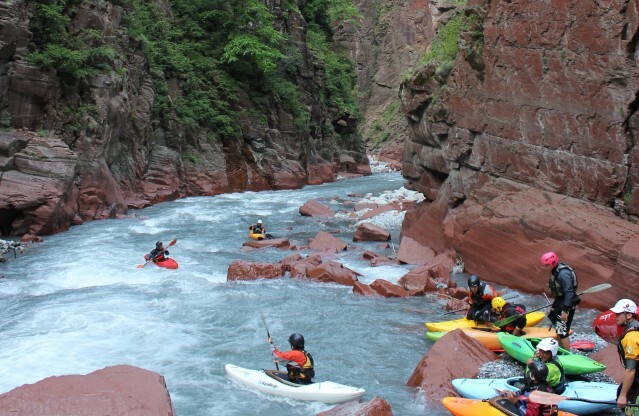 All trips start on an easier section or slalom course, so the guide can evaluate paddling abilities and safety/rescue skills. Don't want the hassle of logistics, bringing boats. 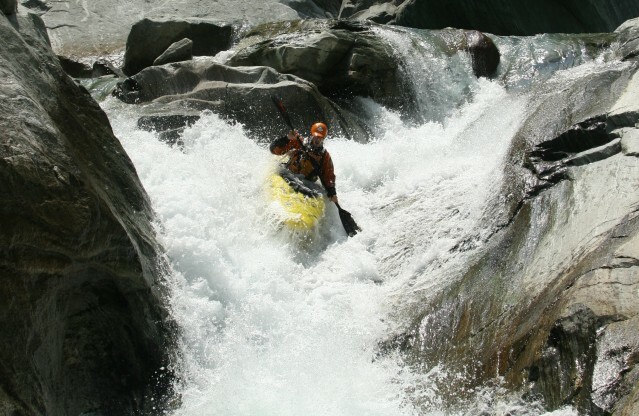 Worried about your first run down a committing gorge or reading the water down complicated lines. 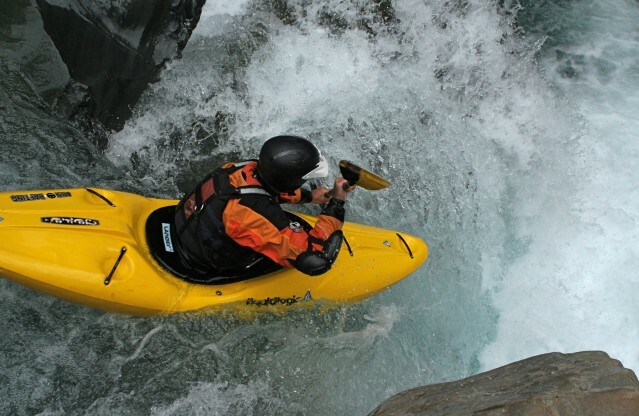 Simply want to improve your white water skills and boost your confidence. Whatever your paddling needs we can take care of them!!! All prices indicated are per person. For safety reasons, the Play-D'eau team reserves the right to change or cancel trips according to weather and river levels. Looking for a guide/coach for 1, 2, 3 days or more. Simply contact us, being based here year round we can adapt to your choice of dates and meeting points. We can pick you up and drop you off at the end of the day. There is no better place to start paddling. 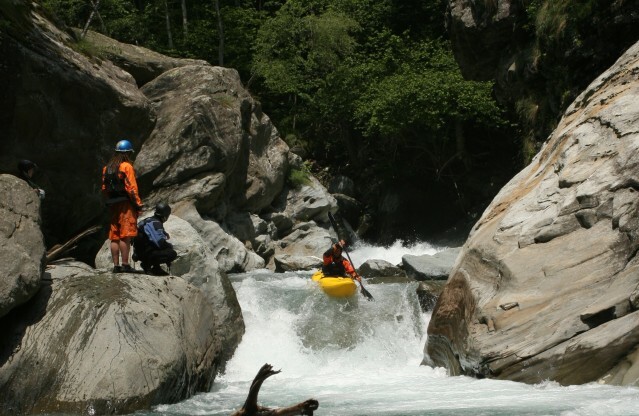 With lakes, easy white water sections and slalom courses at hand. We use modern, fun teaching techniques for a relaxed and satisfying progression. Create your own adventure. Looking for new runs off the beaten track. Camping out around a fire next to the river. Discover : Germanasca, Sangone, Malone, Sturas, Soana, Ayasse and Gesso to name just a few!!! 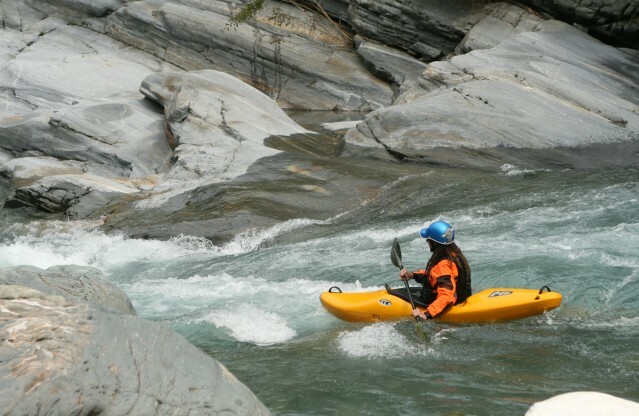 Suitable for experienced paddlers confident on class IV. 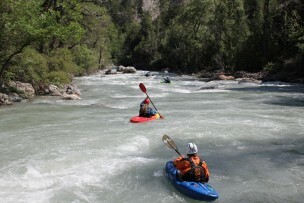 We have a collection of Liquid Logic kayaks mainly creek boats : Jefe, Remix, Huck and Stomper. 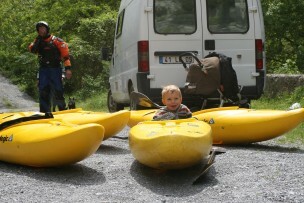 A few playboats : Biscuit, Ronin and Freeride.